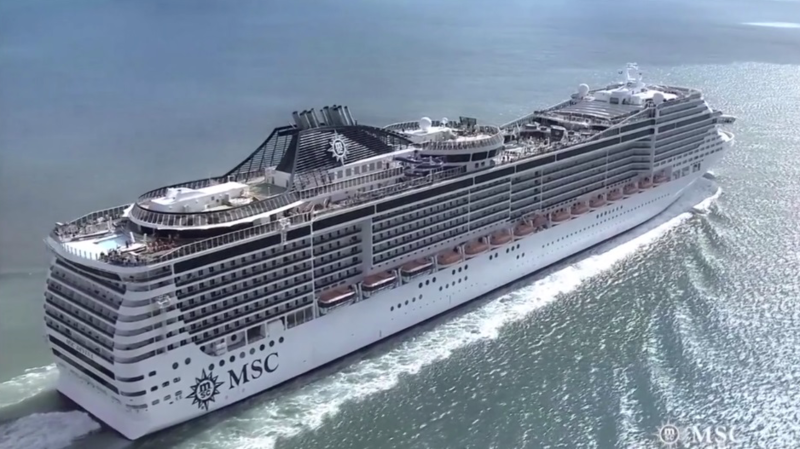 On a recent cruise aboard the Celebrity Summit, I had the opportunity to interview the Captain of the vessel. 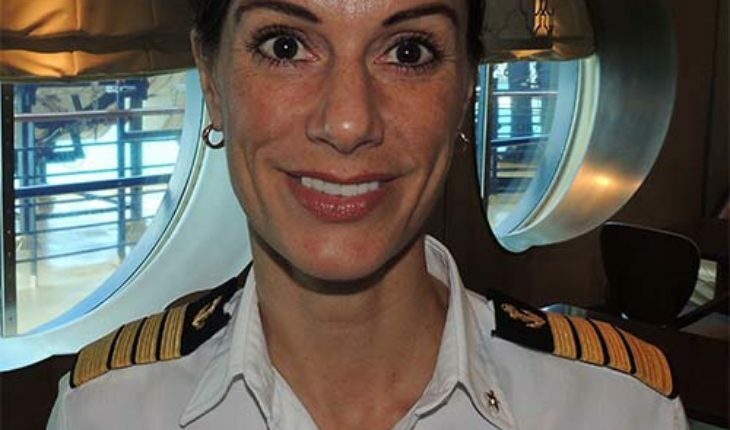 This was not your ordinary Captain, Kate McCue is among a minority of cruise ship captains that happens to be female. 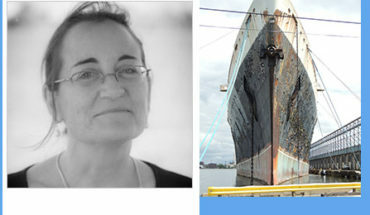 Listen to her story as she talks about what lead her to be Captain of a cruise ship. 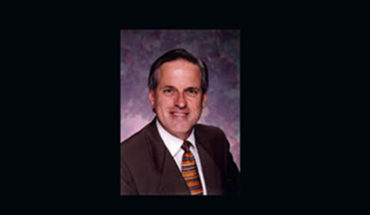 Captain McCue has a fascinating story worth listening to. 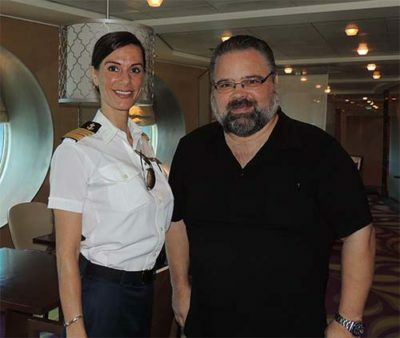 In November of 2015 I lead a group of 80 people on a cruise aboard the Celebrity Summit, and had the privilege of interviewing Captain McCue. To listen to this interview click the button below and if you are on a laptop or desktop computer, the audio should start automatically, however; on your phone, you may need to hit the download button after clicking on the link below. While cruising aboard the Celebrity Summit I encountered some interesting artwork onboard. This video highlights the fascinating artwork aboard the Celebrity Summit. 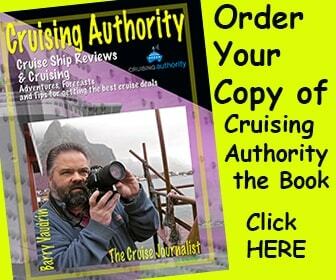 Cruise Journalist and Author, Barry Vaudrin, has written a book titled, Cruising Authority, which is a must-read for anyone who is considering a cruise or even for those who have been on many cruises. 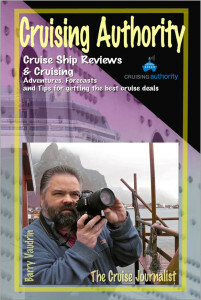 Best read from the deckchair of a cruise ship while at sea, Cruising Authority is a book that has fascinating cruise stories from when the author worked on cruise ships, and has numerous tips for choosing the right cruise, and cruise reviews of a few of the author’s favorite cruise experiences. 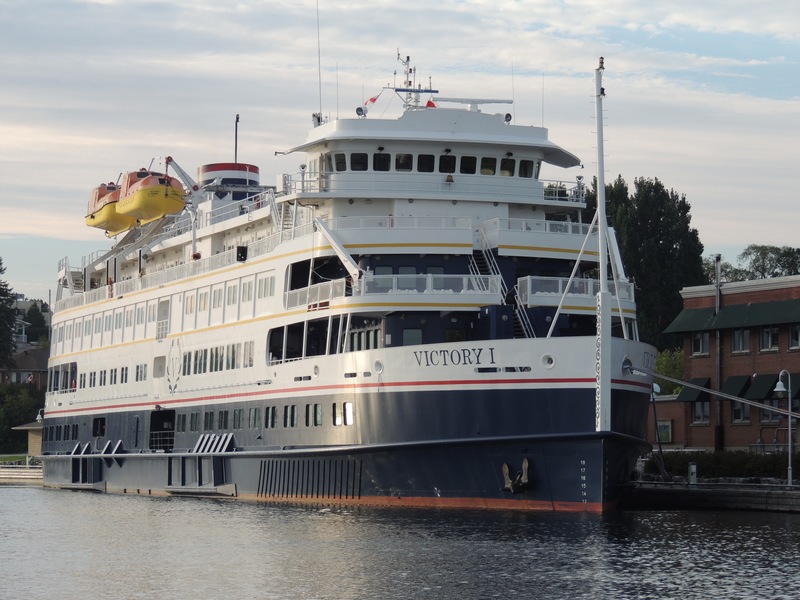 Order your copy of Cruising Authority today!